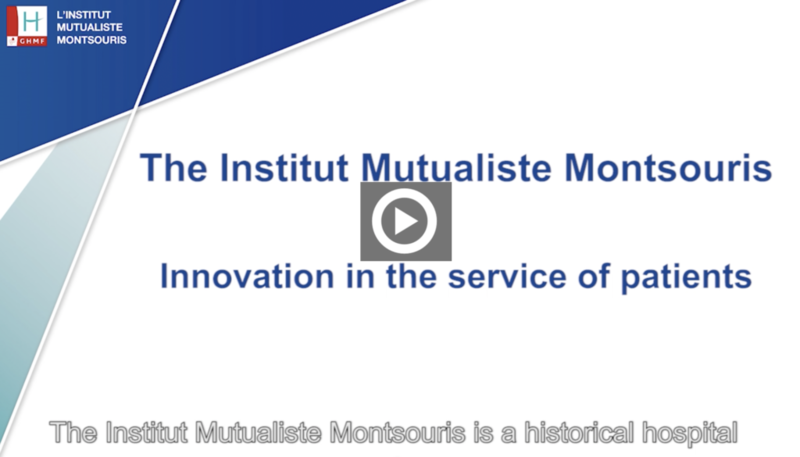 Located south of Paris (14th arrondissement), right behind the Montsouris Park, the Institut Mutualiste Montsouris (IMM) is a multidisciplinary hospital well known for its medical and surgical expertise, in cancerology, cardiovascular, functional and chronic diseases. 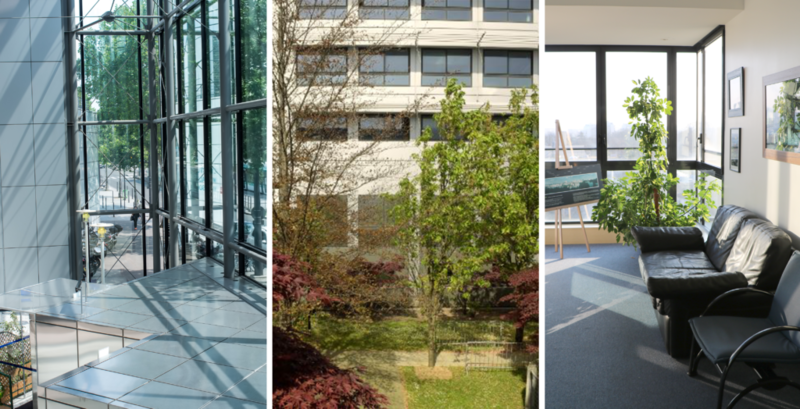 At the IMM you will also find a maternity unit and psychiatric center for adolescents. Organizing and receiving medical treatment in a foreign country can be complex and can generate anxiety. There are administrative and logistical issues to be managed. Distance and language barriers increase the feeling of isolation. Every year, hundreds of patients from all over the World are welcomed at the IMM. We have always been focused on providing the highest quality of care to our patients through highly skilled medical teams and innovation. We are therefore well equipped and organized to understand and satisfy the needs of international patients often by themselves in a country or city they do not know. To provide the highest level of care for our international patients, the IMM has a dedicated team made of Physicians, Patient assistants, Care Managers, Care Coordinators and Administrative Support to assist the requirements and expectations of our patients. Everything we do is designed to take care of our patients, from the welcome and well-being of our patients during their stay, the continuity of care until their return at home. In order to continuously improve the quality and safety of the care we offer to our patients, we rely on their feedback. All are closely monitored and used to help us to improve our standards of care.